401 20th St S #108, Birmingham, AL.| MLS# 839411 | Richard Jacks UABLIVING.com 205-910-2297 | Birmingham AL Real Estate | Contact us to request more information about our Homes for Sale in the Birmingham AL area. The Bristol is in the middle of so many exciting options in Birmingham! 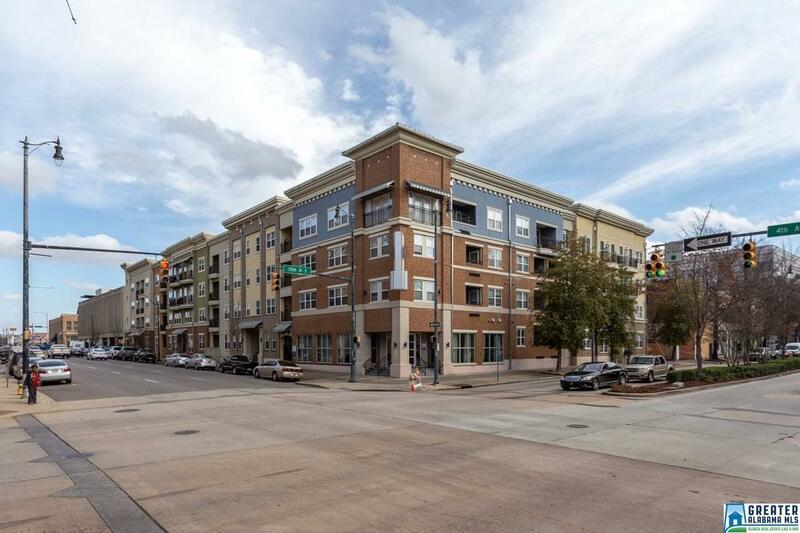 Walk to UAB, downtown, Railroad Park, the new Publix and so much more from this modern 1BR condo. The spacious floor plan has manufactured hardwoods throughout the living area plus an open kitchen with plenty of prep space. Big bathroom and walk-in closet make this an ideal living space. Ground floor, garage parking, fantastic pool, fitness center and lounge area...so many amenities plus some of the city&apos;s best restaurants and nightlife options right outside your door. It is a great time to live in town! Driving Directions: From University Blvd, Turn Down 20th St Heading North Towards Downtown. Take A Right Onto 4th Ave S. Bristol Is On The Corner.